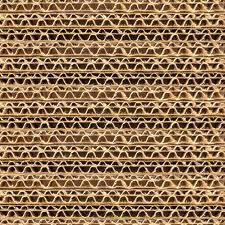 52 3/4 X 58 1/8 CORRUGATED SHEET V3C Corrugated Sheet Sold by the sheet. Minimum order is 25 sheets. Call or Email BIISCO for Quote and lead time.